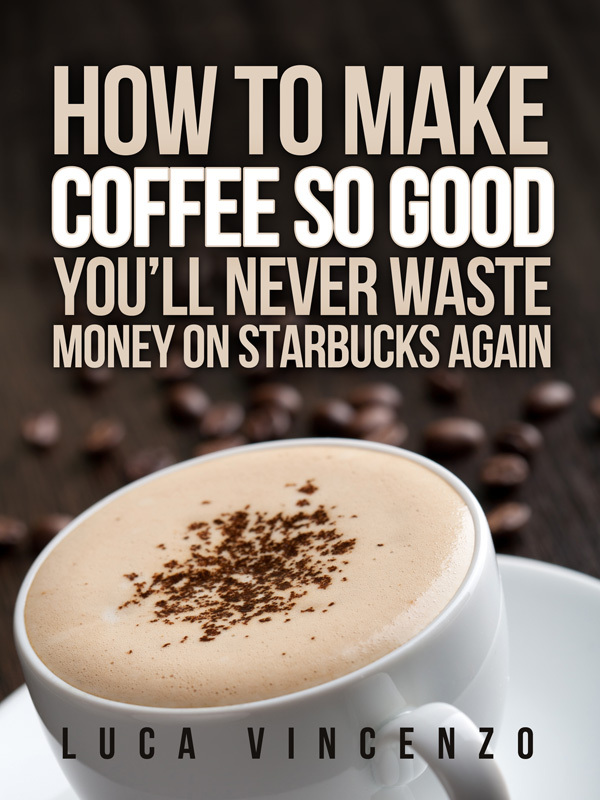 You can make delicious Frappuccino and latte at home! 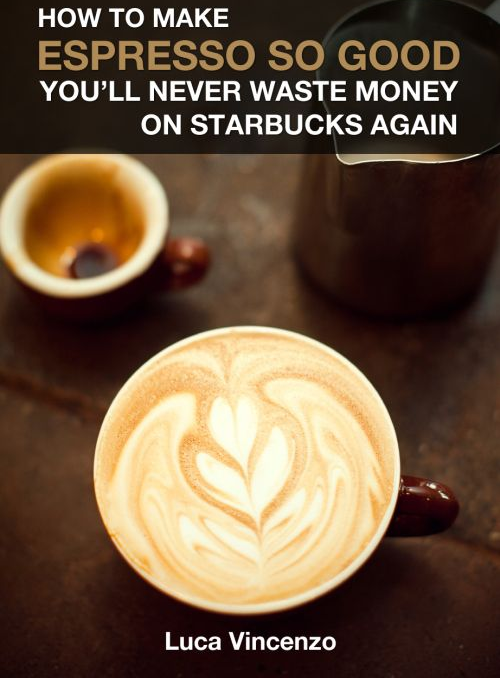 Imagine making mouth-watering Frappuccino and latte at home that blows Starbucks away, saving you money and cutting down on the calories. We’re going to give you some awesome recipes that show you how! It’s actually a term trademarked by Starbucks, and it’s simply a blend of ice, coffee, water, milk and usually some kind of syrup. All these ingredients are blended up into an icy slush that is similar to a thin milkshake. One of the most popular types is a mocha Frappuccino, which uses chocolate syrup. “Latte” is actually an English play on the Italian word for “milk” and it’s a shortened version of the European “cafe e latte,” which means “coffee and milk” in Italian. It’s similar to a cappuccino but it’s simply made with more milk–a latte is 1/3 espresso and 2/3 steamed milk and it’s topped with about 1/4 of an inch of foam from frothed milk. The latte has twice as much steamed milk as a cappuccino but less foam. You can also make tea latte, too. One of the most popular is a chai tea latte. By the way, if you want to know how to make a perfect cappuccino, check out our article on it here. This recipe is for a 16 ounces (two-cup) beverage. If you want to make an 8 ounce drink, simply halve the ingredients. 2. Let your coffee cool. Simply put it in the fridge until it’s cold or pour the coffee over about 1/3 of your ice cubes and let it sit for a minute or so. 3. Get out your blender and blend the coffee, milk, sugar and syrup for about 20 seconds (no nice yet!). Make sure the sugar is completely dissolved before continuing. 4. Now add the ice and blend for another 20 seconds (until it’s a smooth, slushy drink). 5. If you want, you can now top it off with some whipped cream and additional syrup. A basic Frappuccino is great, but there are some tasty variations you can make. Use chocolate syrup to make a Mocha Frappuccino. Try some other syrups: common syrups used are vanilla, hazelnut and raspberry. Don’t forget that a couple tablespoons of caramel adds a great flavor to any Frappuccino. You can use sweetened cocoa powder in place of sugar and chocolate syrup. Add chocolate chips into the Mocha Frappuccino to make the popular Java Chip Frappuccino. The next time you’re craving a Starbucks Frappuccino, save time and money and make one yourself! With a little practice, you’ll be making Frappuccino so good that your friends will be driving to your house instead of the coffee house! For this recipe we’re going to assume you are going to be making a “cafe latte,” not a tea latte. 1. Steam and froth 10 ounces of milk. First pour the cold milk into the pitcher and insert the thermometer. You should then create the froth by inserting the steam wand diagonally into the milk, just below the surface. Move it in a circular motion and once foam has formed and the milk is about 100 degrees Fahrenheit (warm but not burning hot). Once the milk is about 100 degrees Fahrenheit, lower the wand toward the bottom and continue steaming the milk until it’s between 160 and 180 degrees Fahrenheit. Any hotter and it will scorch. 4. Make a shot of espresso, which is about 1 1/2 ounces of brewed coffee. 5. Pour your espresso into the serving cup and immediately pour the milk into it. You can first texture your milk by rolling it around in the steam pitcher until glossy on the surface before pouring. When pouring, use a spoon to stop the flow of the foam–you don’t want any foam to enter the beverage until you have a few millimeters of space left in the cup. Then pour or spoon the foam to finish the beverage. The result should be a nice brown foamy top with a small white foam center..
6. Dust with ground chocolate, cinnamon or nutmeg. Making a delicious latte at home is easy once you’ve practiced a little. More money saved and calories cut! Here’s a short video clip of how to make a latte (note that the milk procedure is done a little differently in the video as it’s a matter of style). Well, I hope that gets you started with making great Frappuccino and latte. However, to make outstanding espresso (which necessary for outstanding latte, cappuccino and more), you should learn a little more!